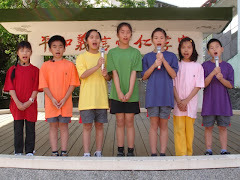 CLASS ACTIVITIES AND SCHOOL EVENTS has photos, videos and stories from the classroom and around our school. ENGLISH KIDS RADIO includes our bi-weekly all-English broadcasts written and voiced by students and teachers. 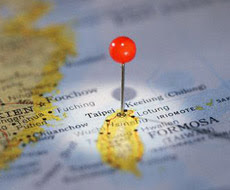 ENGLISH VILLAGE offers photos, links and articles about English Village programs in Taiwan.